Hackney Road is an arterial route running from St Leonard’s Church, Shoreditch at one end down to Cambridge Heath, Bethnal Green at the other end. The road and the side streets off of it are a superb place to spot some long standing pieces of Street Art and plenty of fresh ones also. For the purpose of this walk we are starting at Cambridge Heath Station and continue up to Shoreditch High Street. The walk should take you an hour to two maximum, depending on how long you spend admiring and photographing the great Street Art along the way. 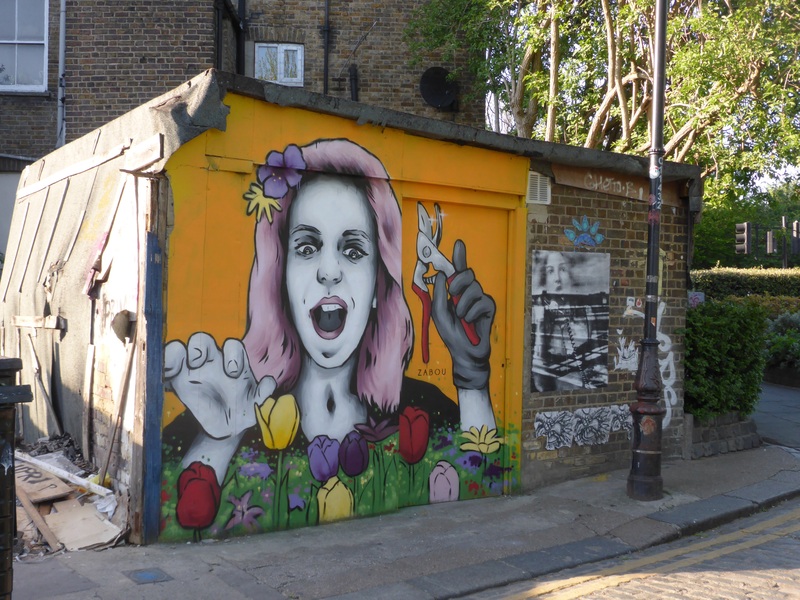 1: As you start out along Hackney Road from Bethnal Green the first point of call for Street Art is Clare Street, a street curated by The Hidden Streets Of London and somewhere that has developed into an impressive outdoor art gallery in its own right. Down here you will find a whole host of works from many artists, which also change fairly regularly making for a place to revisit. Work by Trust Icon in Clare Street. 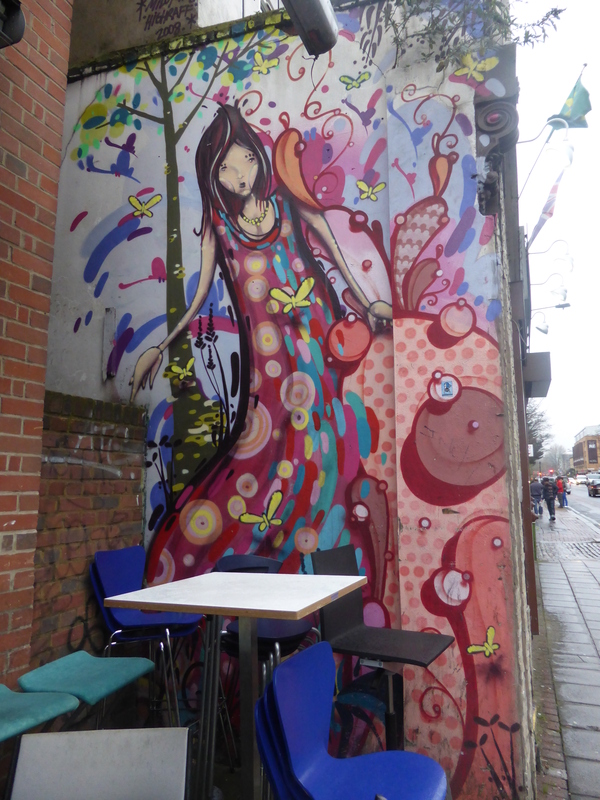 Work by Alice Pasquini in Clare Street. 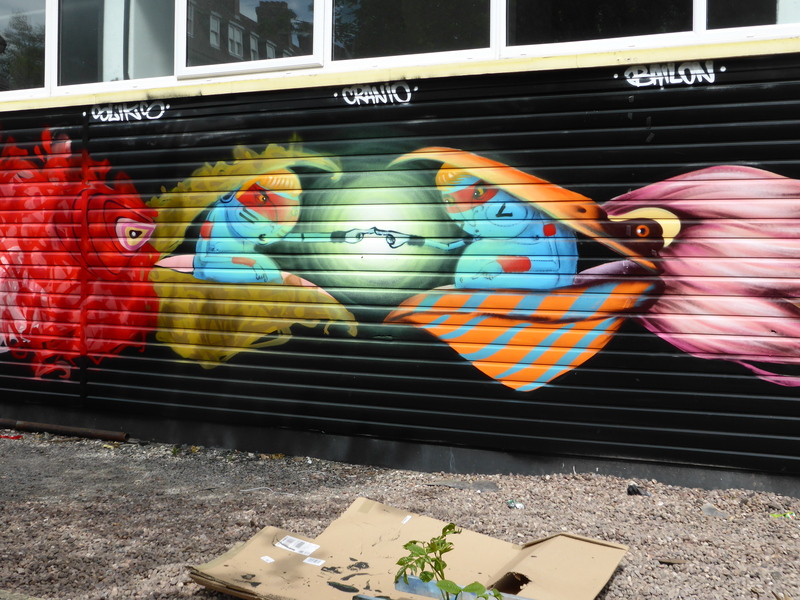 Collaboration work by 0707 & Jask in Clare Street. 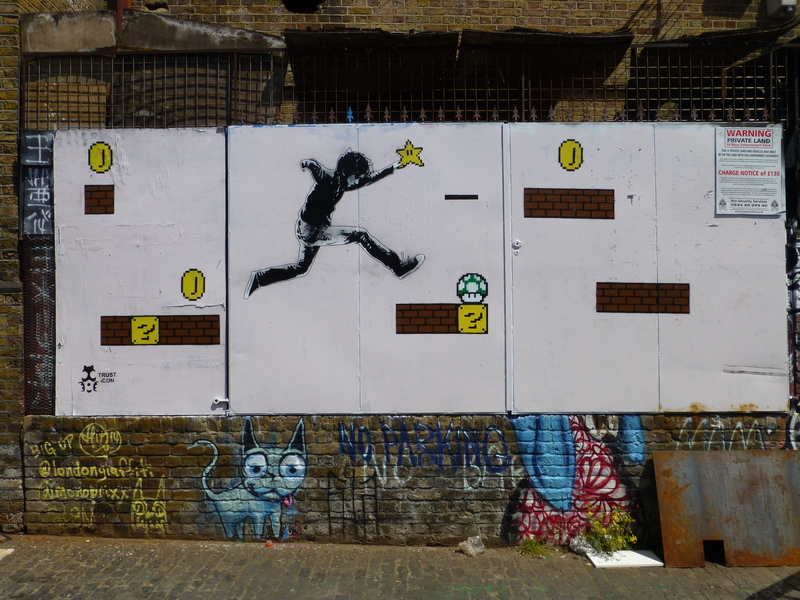 Work by Airborne Mark in Clare Street. 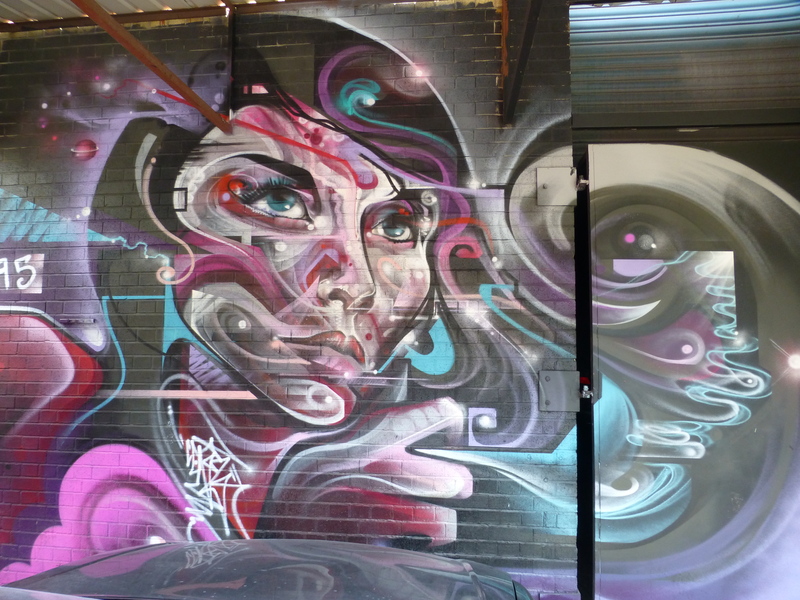 Work by Mr Cenz in Clare Street. Work by Amara Por Dios in Clare Street. 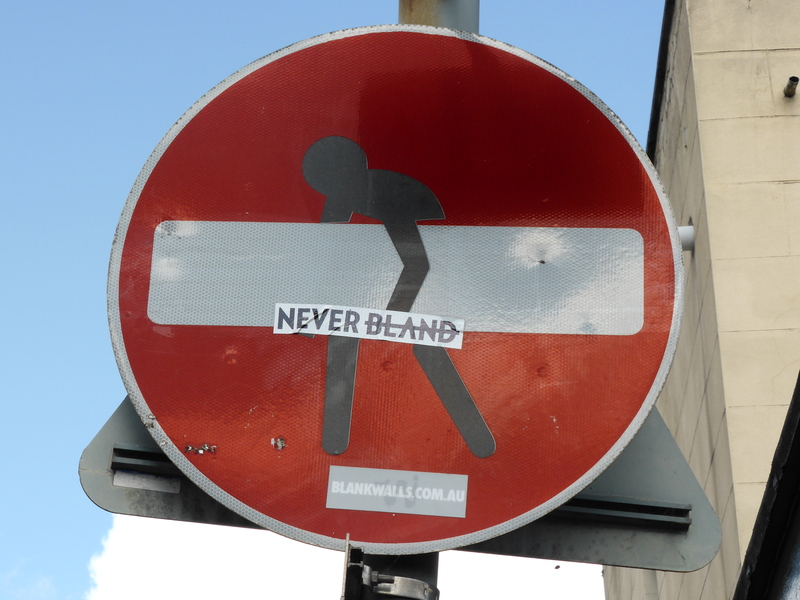 Work by Irony in Clare Street. 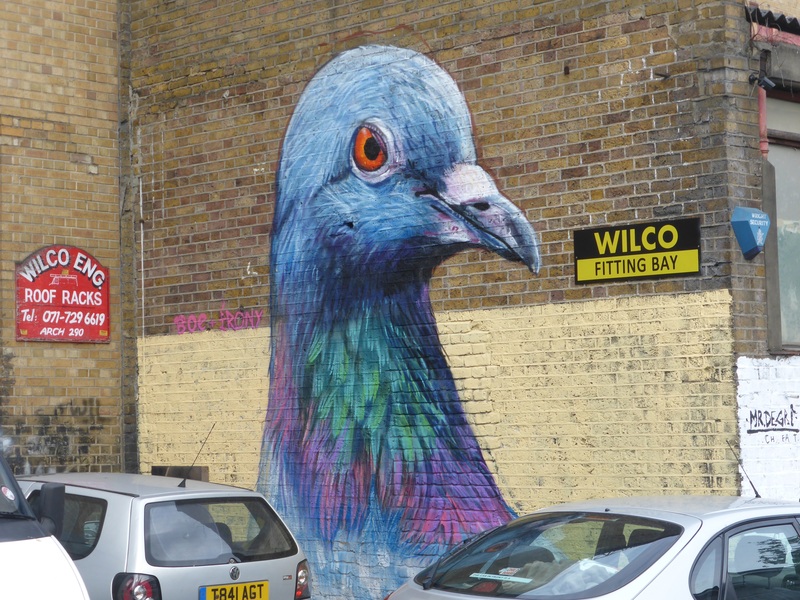 2: When done in Clare Street head back to Hackney Road and turn left, next up will be a warm work from Brazilian artist Milo Tchais and then carry on along until you reach Minerva Street on your left where at current you can see work from C215 & Alo. Work by Milo Tchais on Hackney Road. 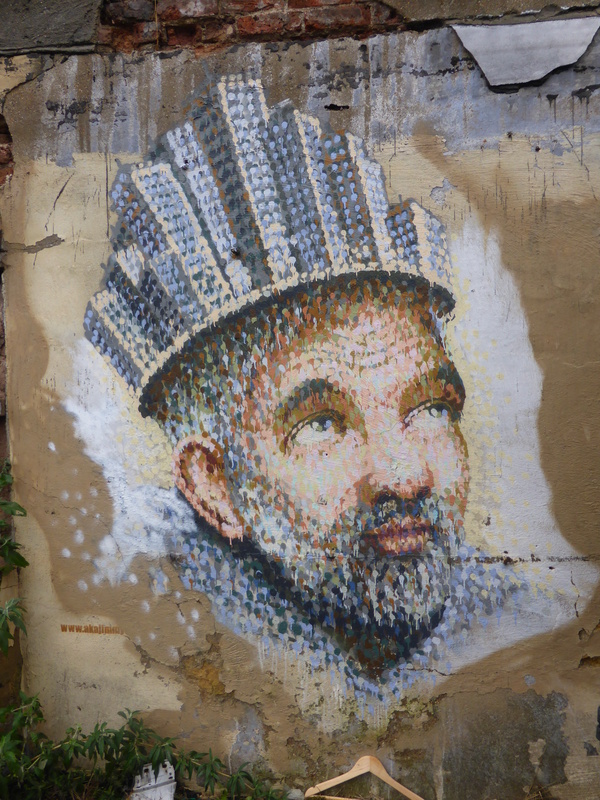 Delightful work by C215 in Minerva Street. 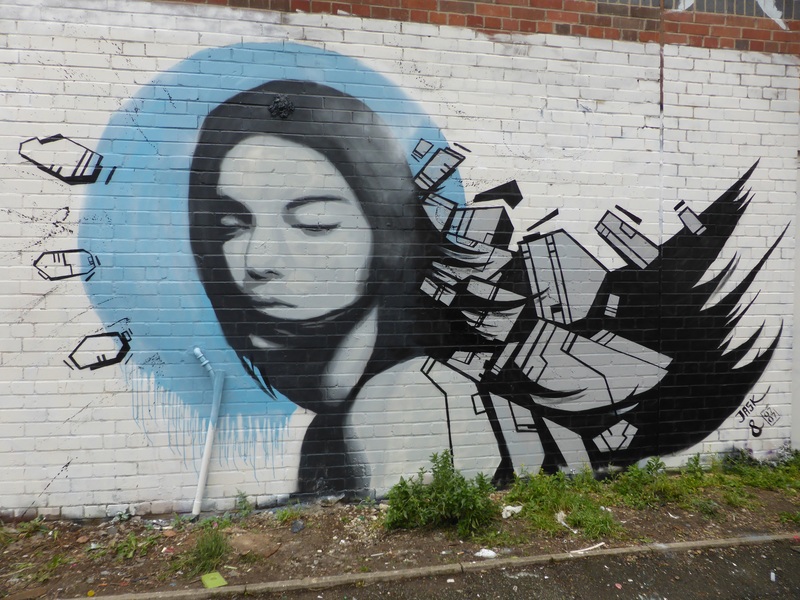 Work by ALO in Minerva Street. 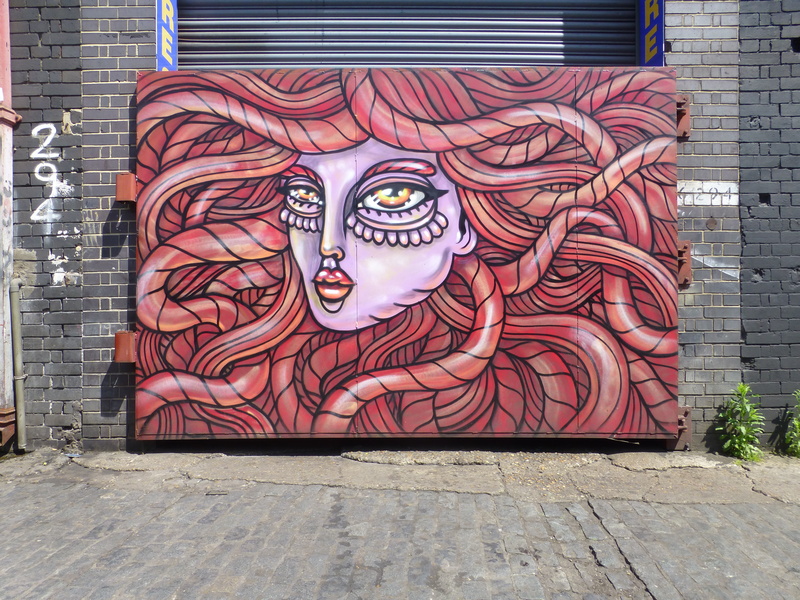 3: When done at the corner of Minerva Street cross over Hackney Road and continue up towards Shoreditch until you reach Pritchards Road on your right-hand side and head down to see a series of superb collaboration works from UK and international artists. 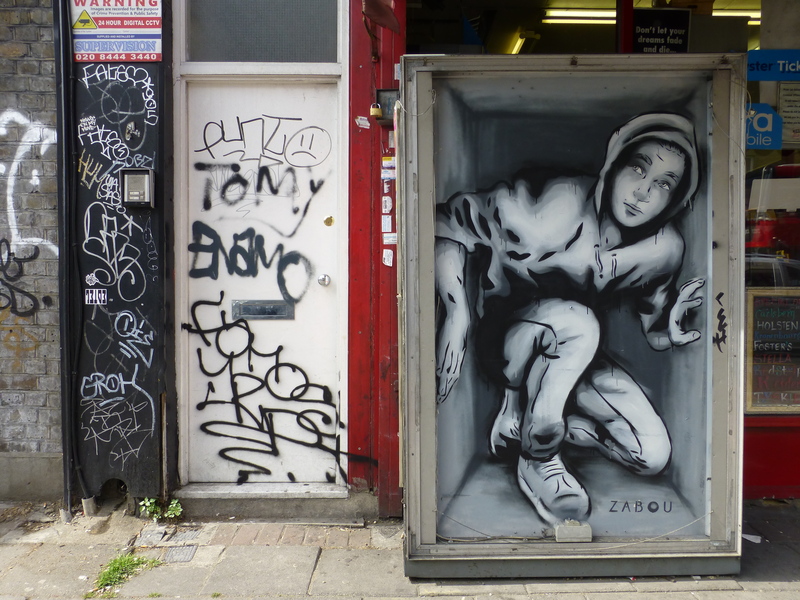 Fresh work from Zabou on Hackney Road. 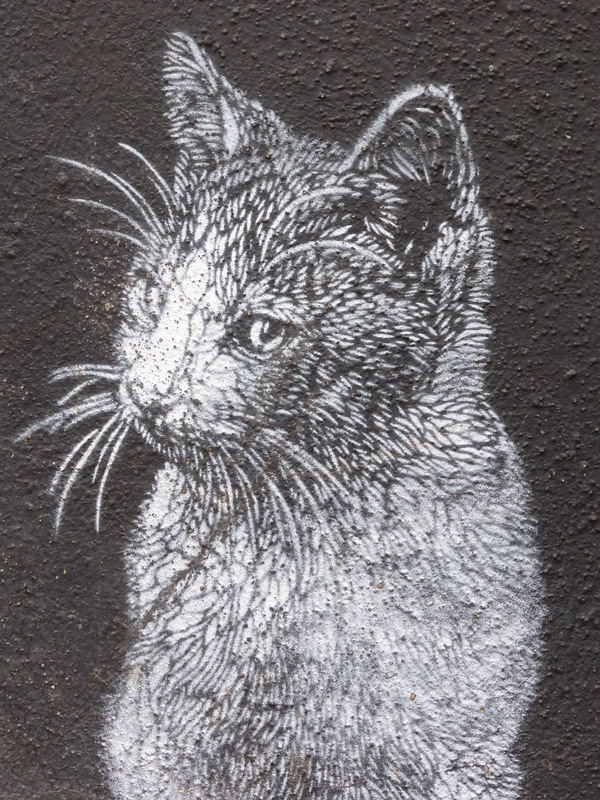 Another delightful work by C215 in Pritchard’s Road. 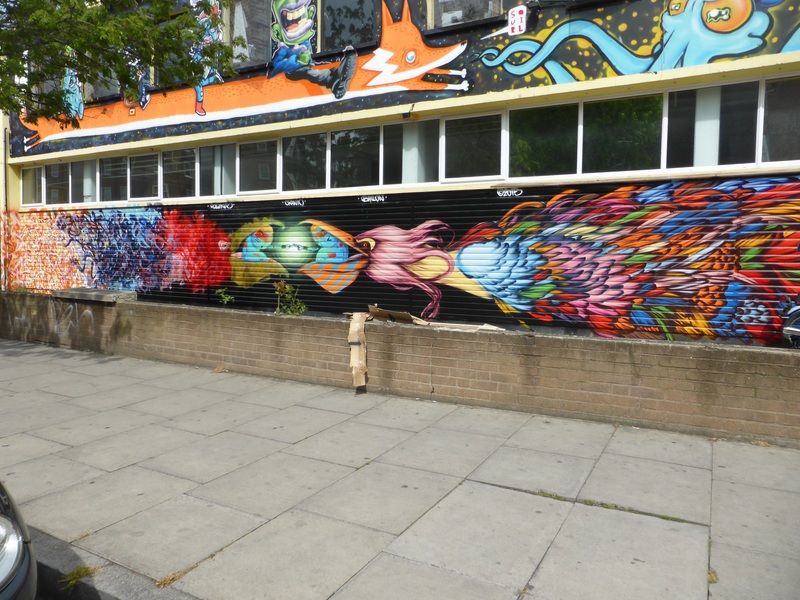 Work in Pritchards Road by Bailon, Sliks & Cranio, with work from Captain Kris, SPZero76, Squirl, Tony Boy & The Real Dill above, organised by Global Street Art. 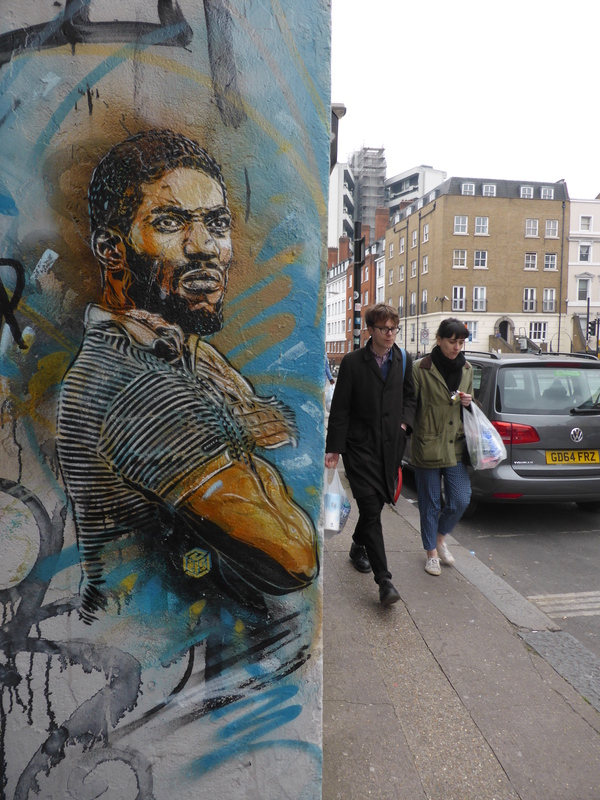 4: When done in Pritchards Road turn back to Hackney Road and take a right until you reach Garner Street where you will find work from Clet Abraham and a delightful stencil work from C215 just along on the next corner of the street. 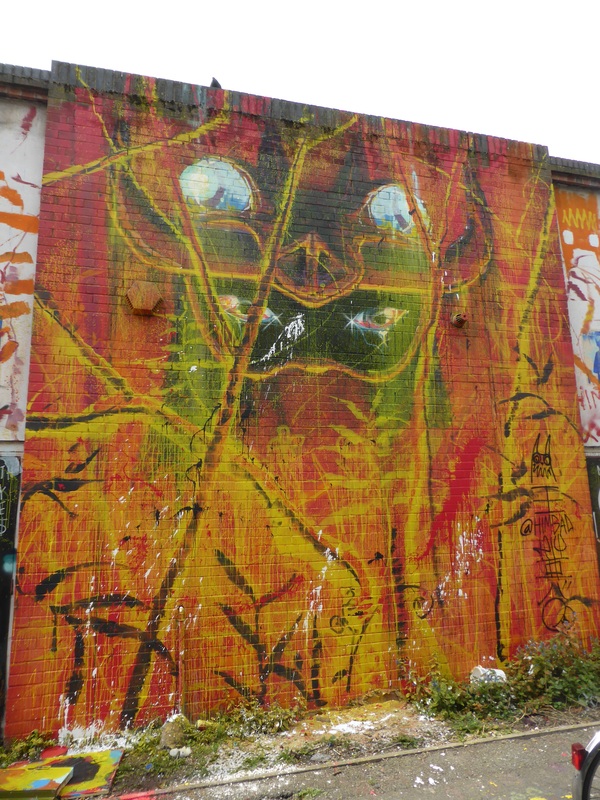 When done in this tiny stretch come back to Hackney Road and walk up to Hackney City Farm where in the courtyard can be spied work from Stik. Subtle work by Clet Abraham in Garner Street. 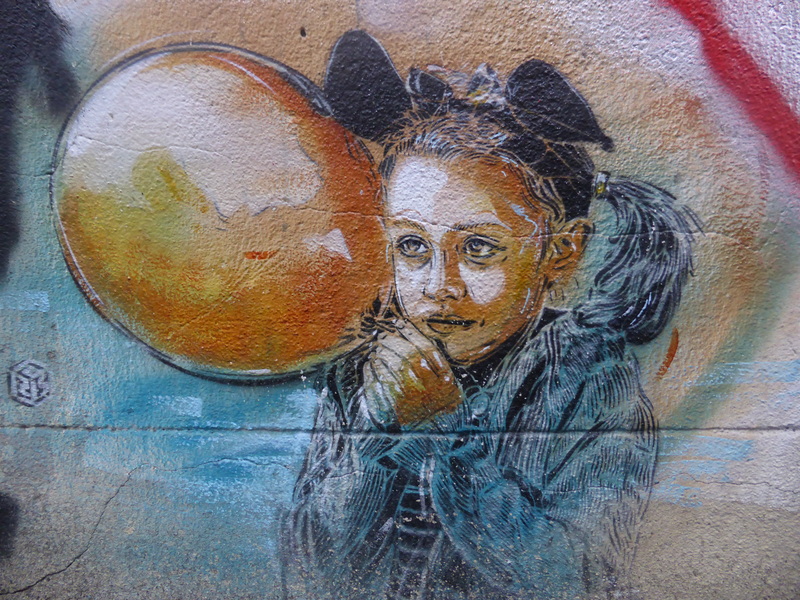 C215 work in Garner Street. 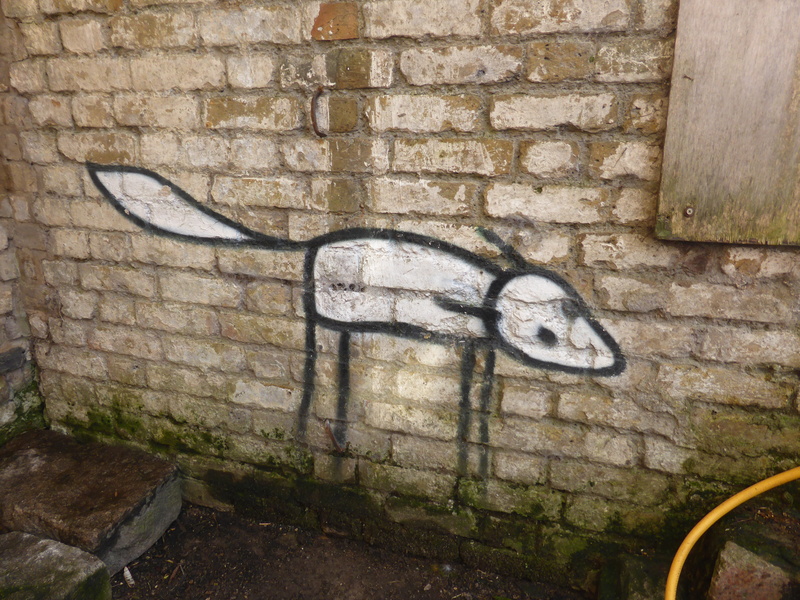 Work from Stik in the premises of Hackney City Farm. 5. 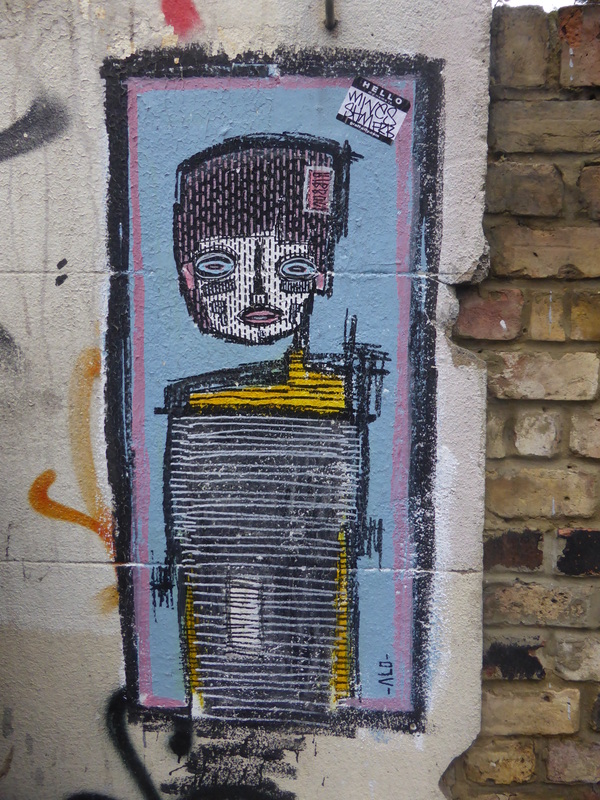 When done in Hackney City Farm cross straight over Hackney Road where on the corner of Ion Square can currently be spied a paste-up from Pyramid Oracle and then walk along Hackney Road a short distance to Columbia Road and peek around the corner to see a very fitting work from Zabou. Hand-painted Pyramid Oracle paste-up on the corner of Ion Square & Hackney Road. 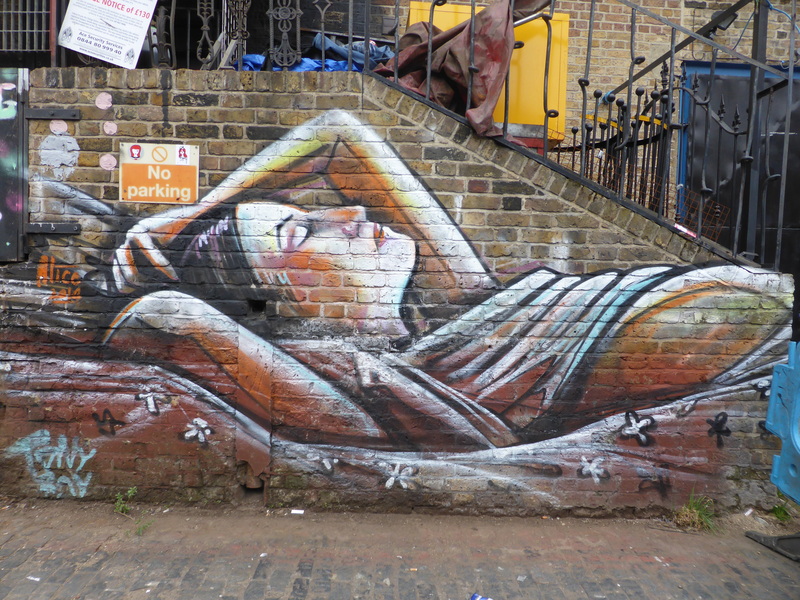 Work from Zabou in Columbia Road for the famous flower market. 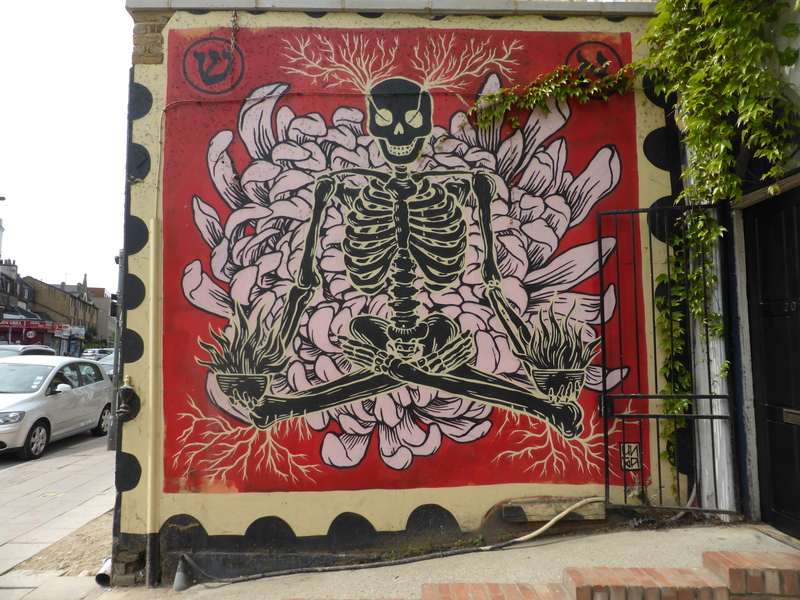 6: When done viewing the Zabou work on Columbia Road cross back over Hackney Road and carry on until you are confronted by works from ROA & Broken Fingaz Crew. Once having taken these two gems in, cross over the road into Ravenscroft Street where you can’t fail to miss a large-scale work from Sweet Toof, take a peek around the corner to see two great walls featuring a collaboration from Ben Eine & Cheese London as well as the largest work Pyramid Oracle put up on his visit to London this year. 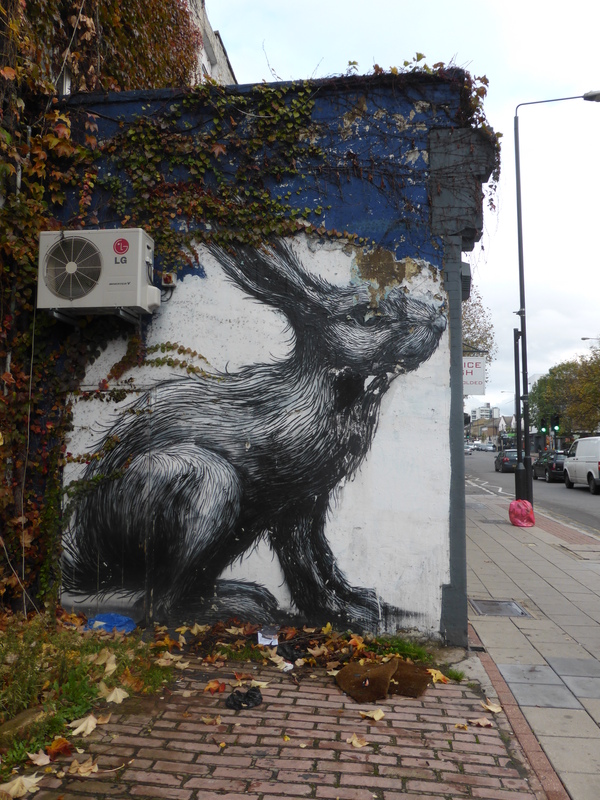 Work from Israeli artists ROA on Hackney Road. 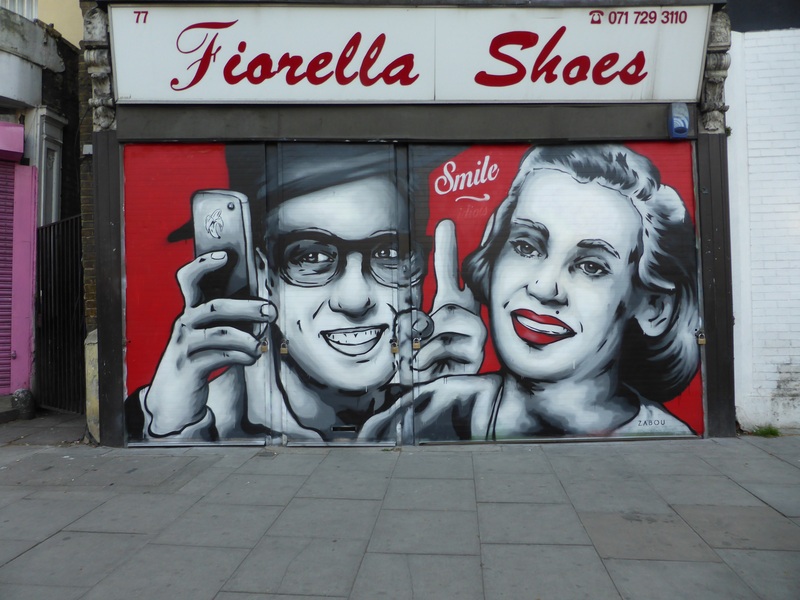 Work from Sweet Toof on Ravenscroft Street. Work from Pyramid Oracle on Ravenscroft Street. 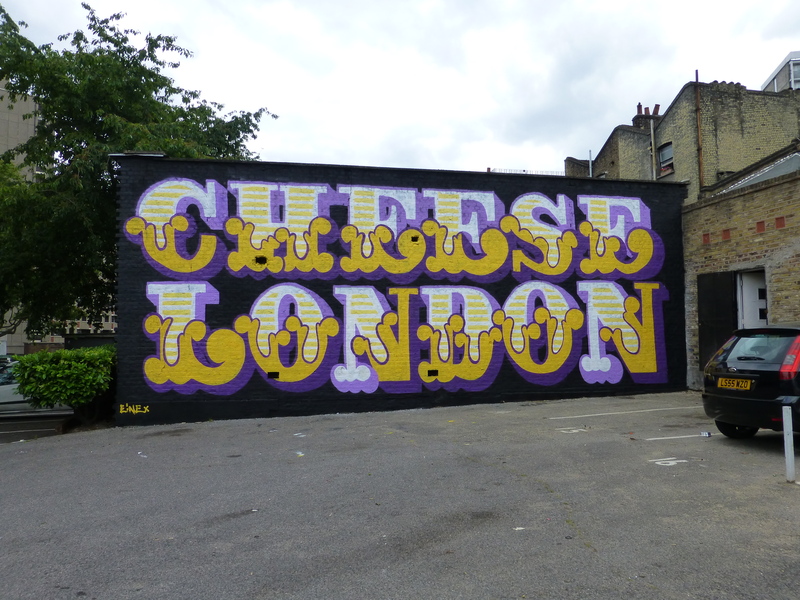 Work from Ben Eine & Cheese London on Ravenscroft Street. 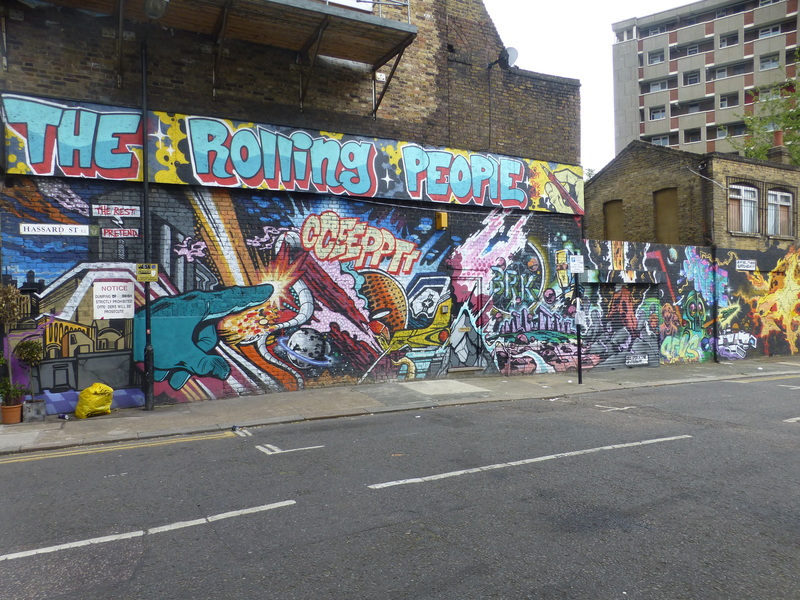 7: When done in Ravenscroft Street head back along Hackney Road, and take the next left to find a rather large-scale work from The Rolling People that really has a lot going on in it. When done here cross over Hackney Road and walk along until you reach the junction with Cremer Street, on the hoardings here there is always something to be seen, with currently work from 0707, Mr Shiz, Zabou, Senor X & Otto Schade & just around the corner into Cremer Street, work from Fanakapan. 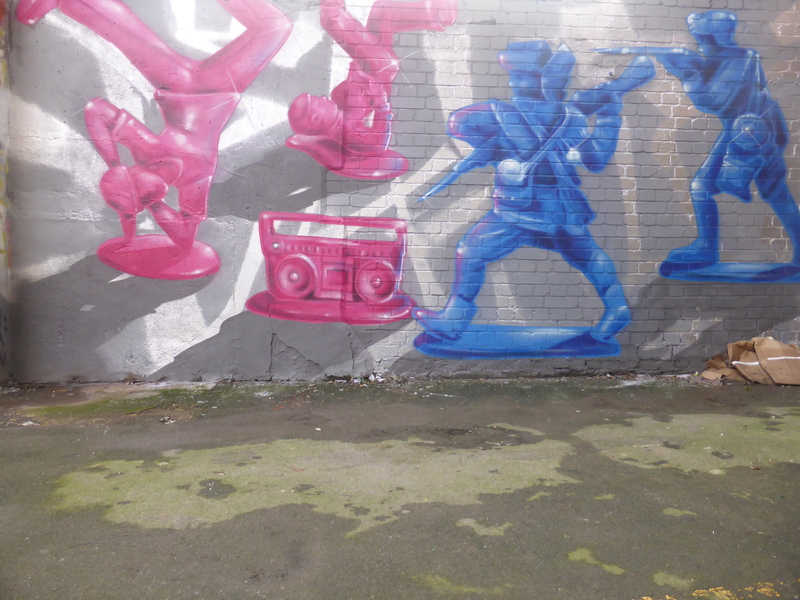 Large-scale work from the Rolling People in Hassard Street. 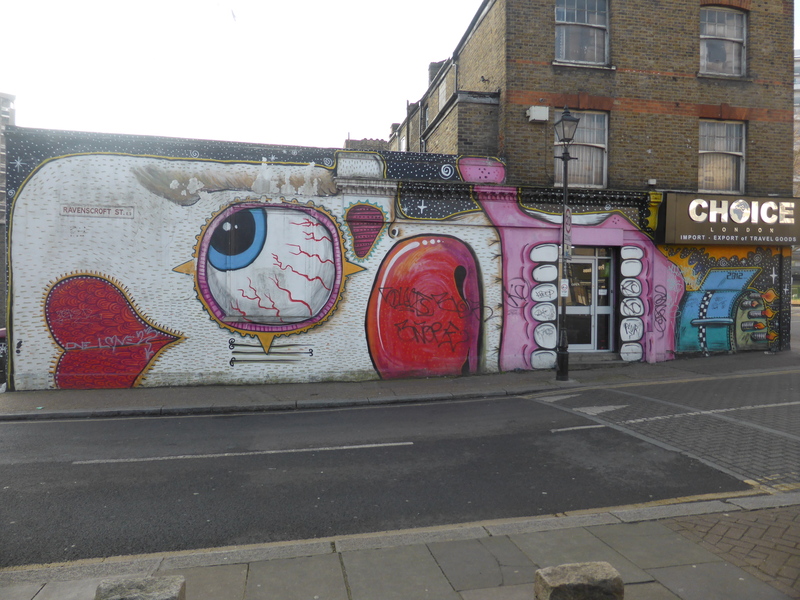 Work from 0707 on Hackney Road. 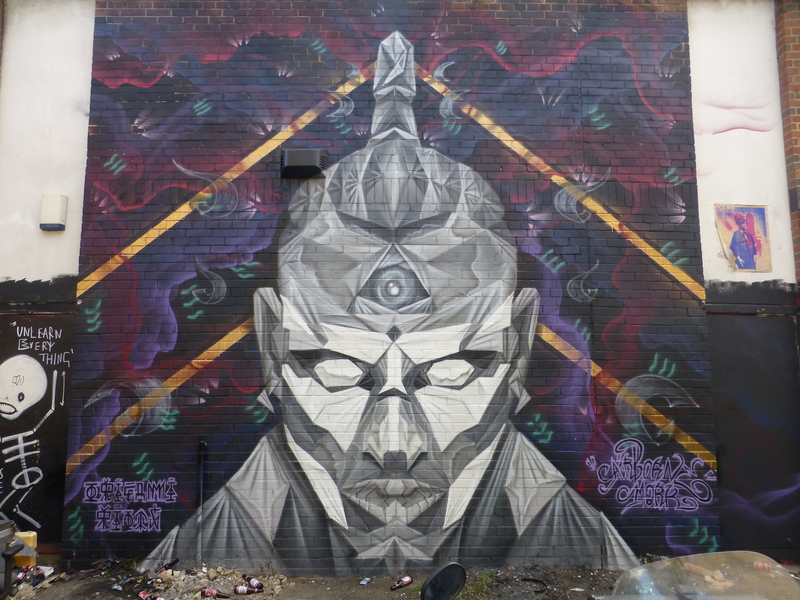 Work from Mr Shiz on Hackney Road. Just around the corner of the wall featuring the last two works, into Cremer Street, can be seen this delightful work from Fanakapan. 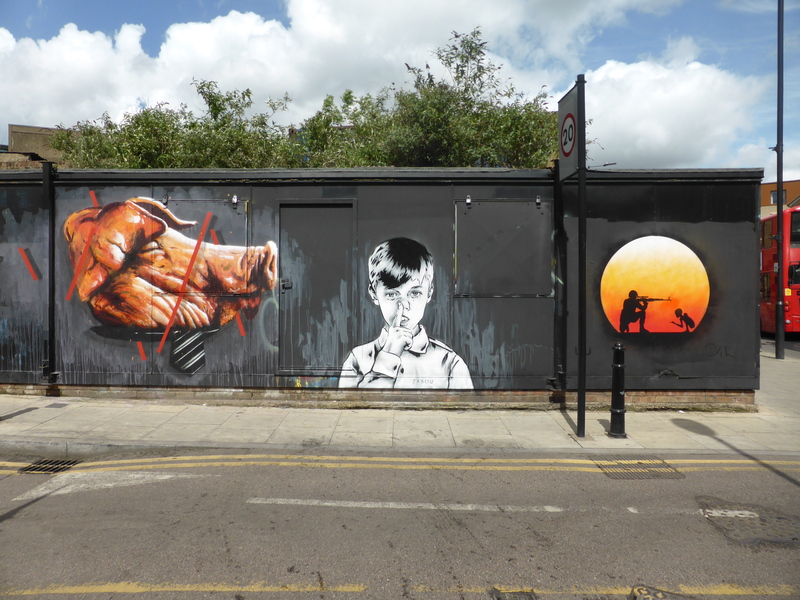 Works from Otto Schade, Zabou & Mr Shiz along Hackney Road. 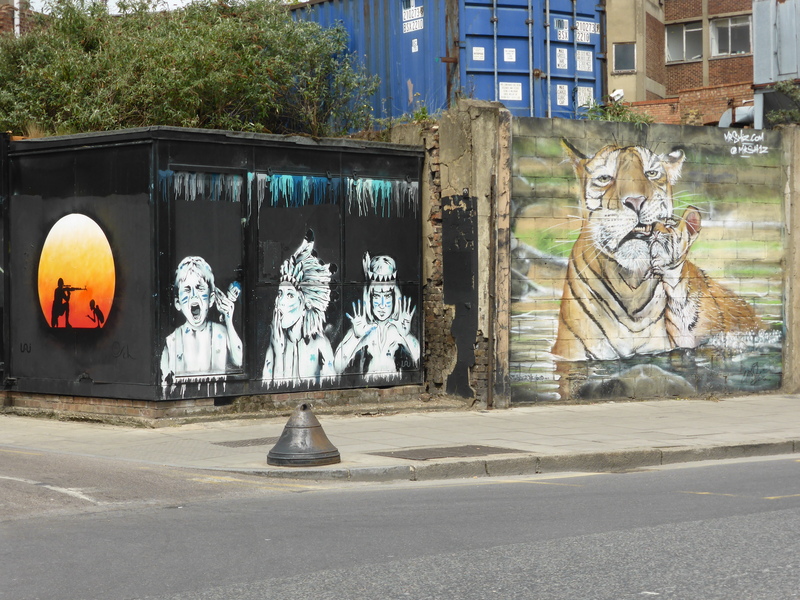 As the hoarding goes around the corner can be spied this set of stencil based works from Senor X, Zabou & Otto Schade. 8: Just a minute or so along from these hoardings you will find a car park packed full of art. This place is a real highlight of the road as you approach the end of this walk, here you can find works from ROA, Otto Schade, Jimmy C, Zina, Jim Vision, Louis Masai and more. 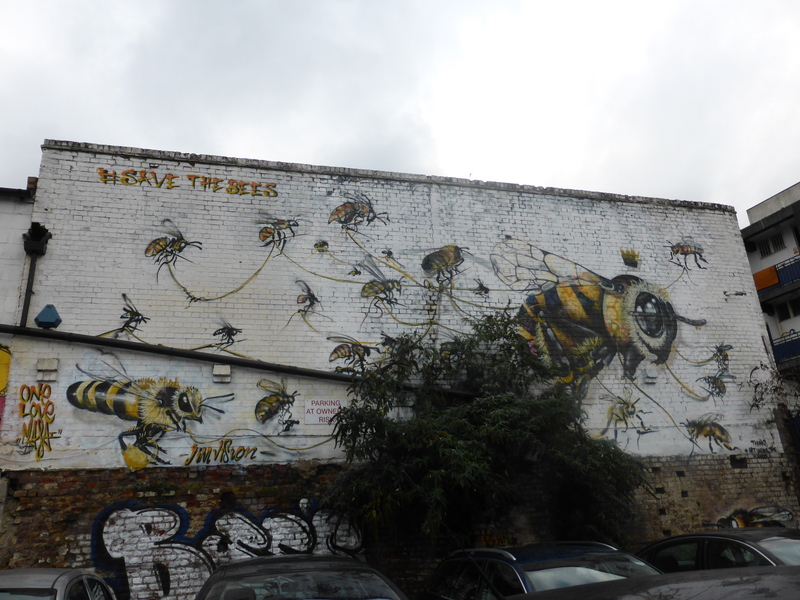 Large-scale ‘Save The Bees’ collaboration from Louis Masai & Jim Vision in the Hackney Road Car Park. 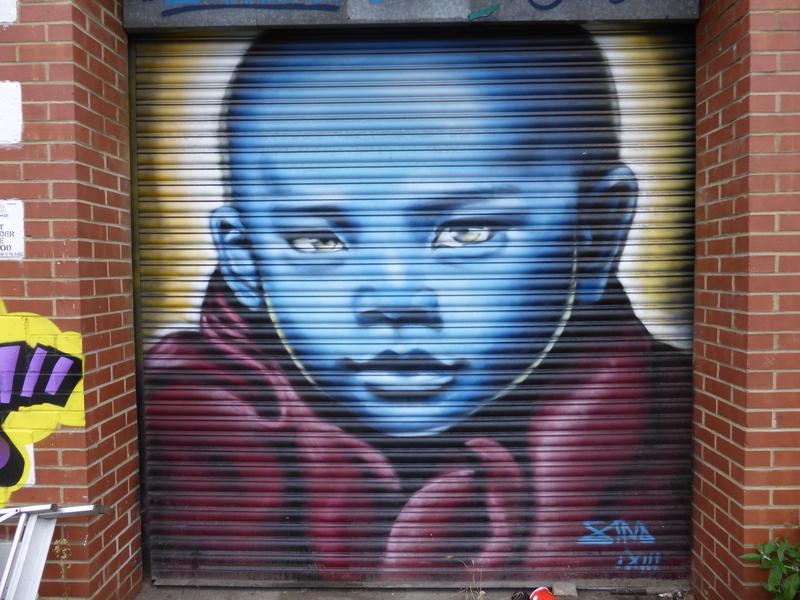 Shutter work from Zina in the Hackney Road Car Park. 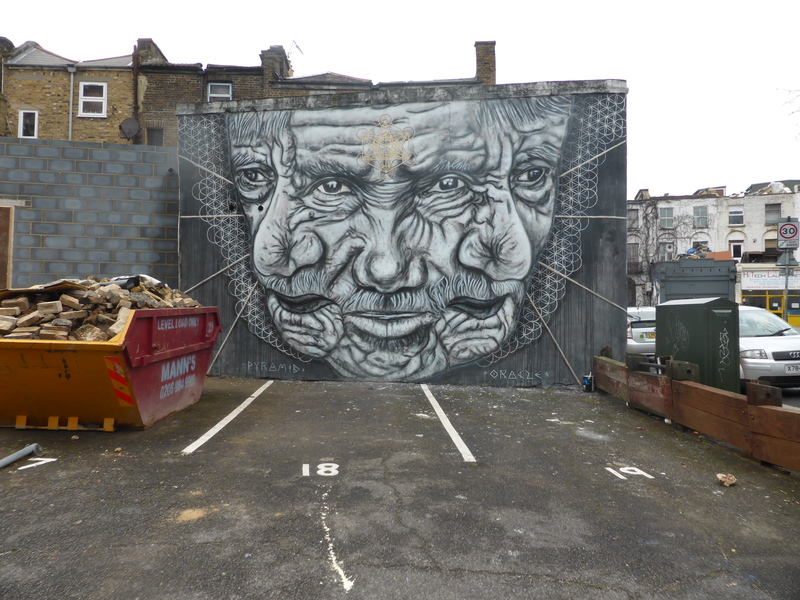 Work from Jimmy C, dating back to 2010, in the Hackney Road Car Park. 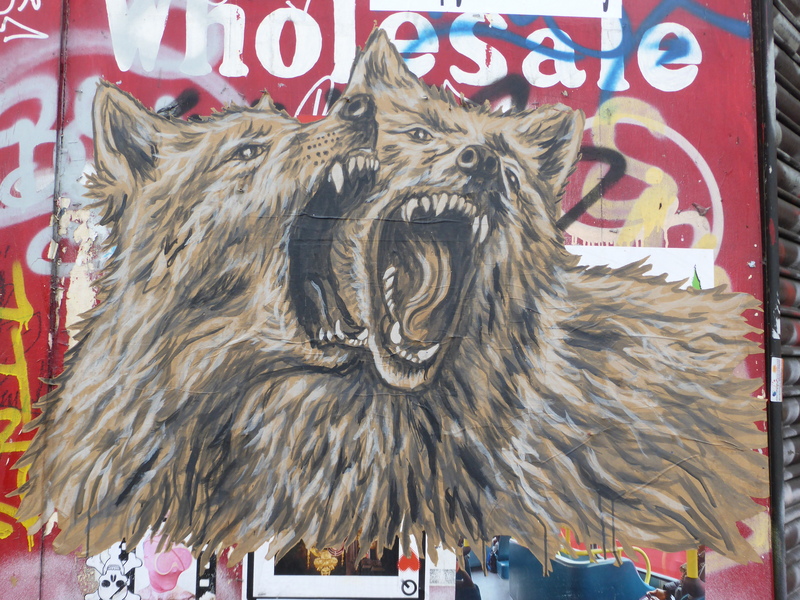 Work from ROA in the Hackney Road Car Park, which has seen better days, but still standing. 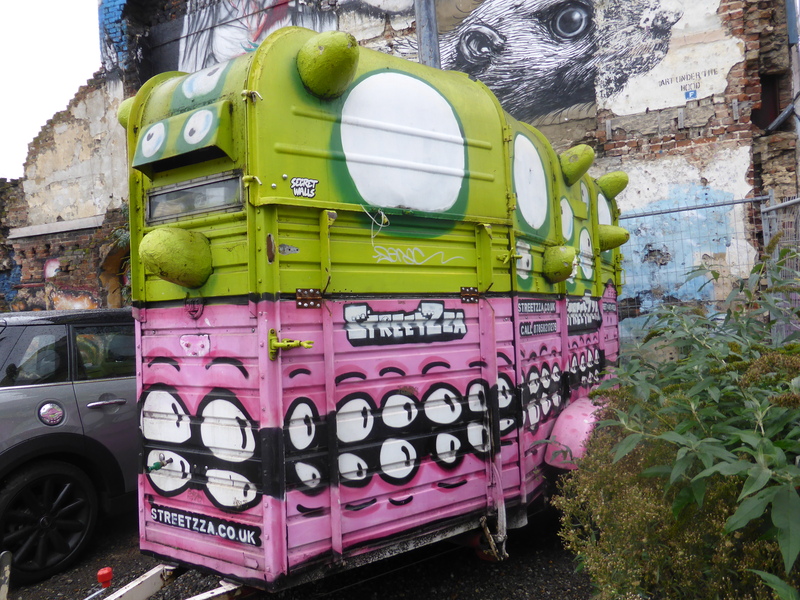 A trailer decorated by Sweet Toof & Ronzo, which can often be found resting in the Hackney Road Car Park. 9: When done in the car park, remain on the same side of the road and continue up Hackney Road and depending of the day, and time of day, you may be fortunate enough to spot the final piece of work along this walk, yet again from Zabou, an artist set to take over the East End one piece at a time. As you reach the top of Hackney Road and are confronted by St. Leonard’s Church, you can turn right taking you to Hoxton Overground Station, you can continue straight over into Old Street for Old Street Underground Station or you can turn left into Shoreditch High Street taking you to Shoreditch Overground Station to conclude this walk. 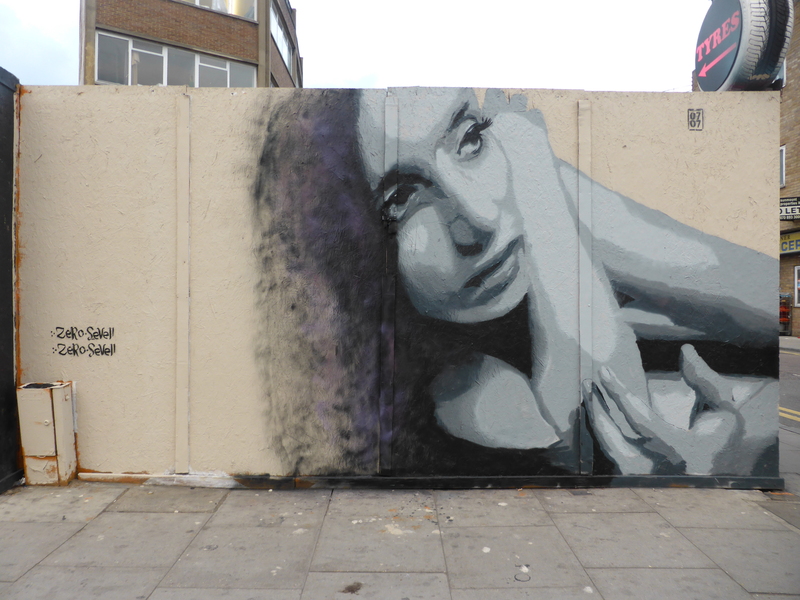 Work from Zabou on Hackney Road. Great to record this because some key areas are now under threat to developers here. btw- I thought ROA was from Belgium ? Various online biogs credit him from Ghent. Hi, thanks I couldn’t agree more, out main motivation is to firstly offer people the chance to find great Street Art and to secondly document an area of London very much under change. 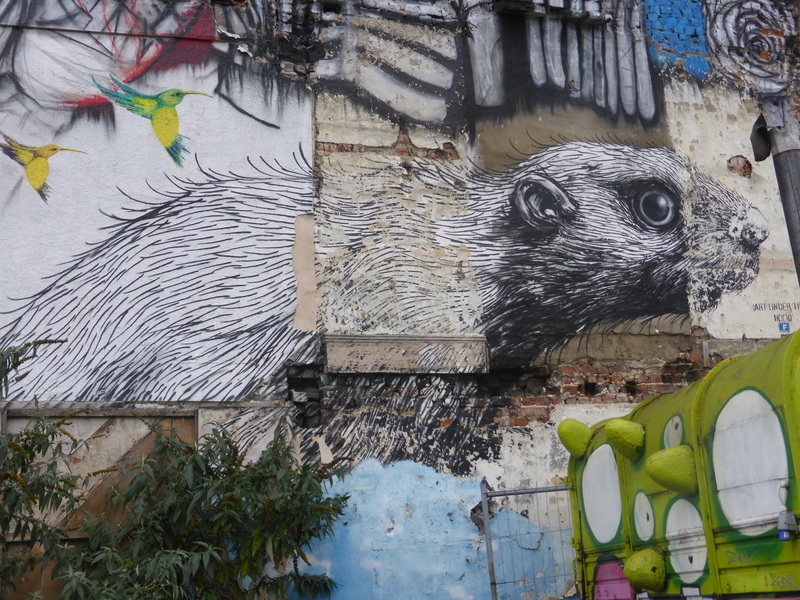 ROA is from Ghent, which is in Belgium. Hope that helps Tanya.